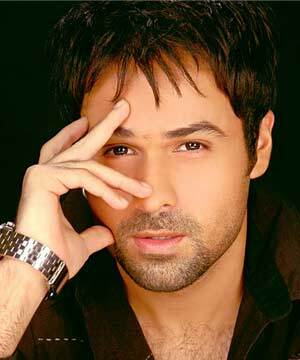 Emraan Hashmi was born on 24th March 1979 in Mumbai, India to Anwar Hashmi, an actor and Mahira Hashmi. Father Anwar Hashmi made his film debut with Baharon Ki Manzil in 1968. 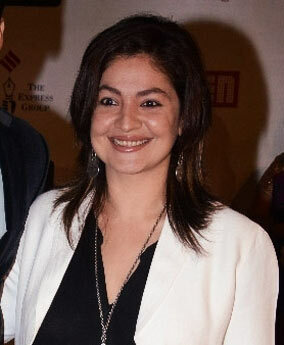 Anwar Hashmi mother herself was an actress. 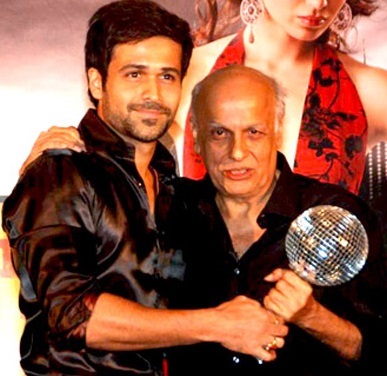 Anwar Hashmi mother herself was an actress. 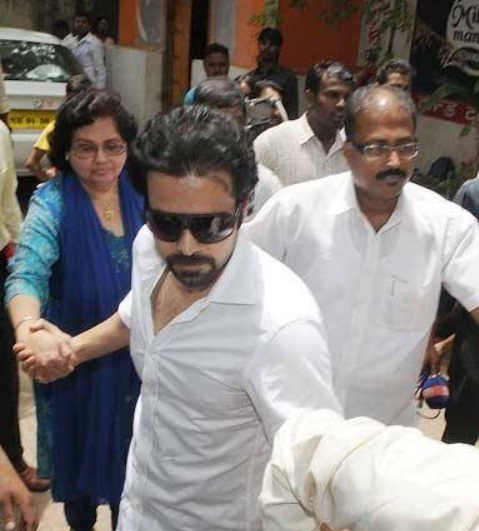 Emraan is married to Parveen Shahani in Dec 2006. 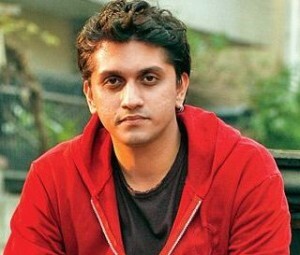 He is a muslim and she is a Hindu by religion. 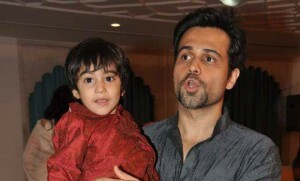 The couple have a son named Ayaan Hashmi born on 3rd Feb 2010. Unfortunately on 15th Jan 2014 Emraan’s son Ayaan was diagnosed with cancer. 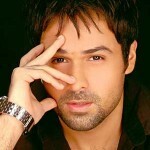 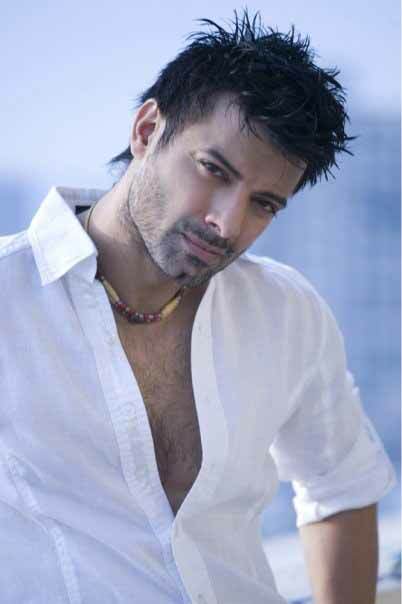 Emraan Hashmi is the cousin of actress Pooja Bhatt, actor Rahul Bhat and director Mohit Suri. 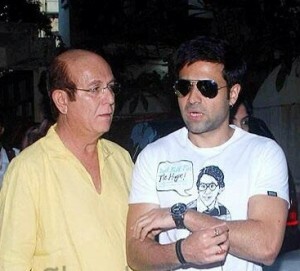 Emraan Hashmi’s father Anwar Hashmi is related to Bollywood director Mahesh Bhatt and Mukesh Bhatt from mother side.